ESTRA (Seattle) - Car Accident Weekly Planner by ESTRA brings comfort and organization to a situation with already too much stress and worry. Spend less time thinking about where to find things by placing them in your Planner. Why struggle trying to re-invent methods to help with Car Accidents concerns when it's already been done for you. Come learn just how much easier life can be with a 2017 Car Accident Weekly Planner whether needed right now or later in the year. It's available when needed. 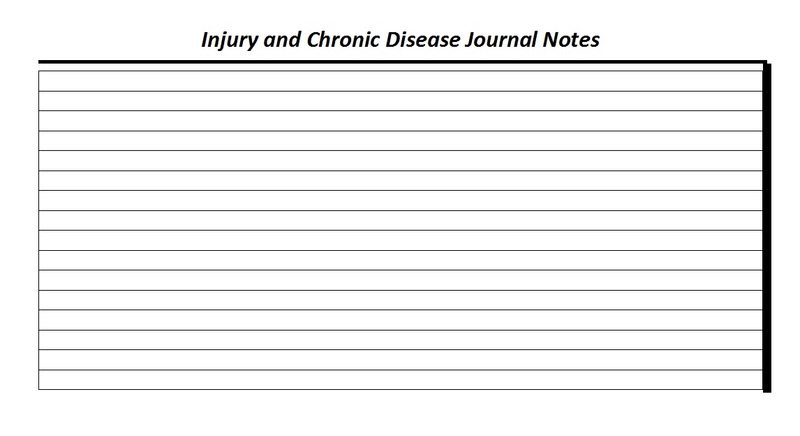 Keep track of Medical Readings for easy review. 1) Ready when you need help after a car wreck. 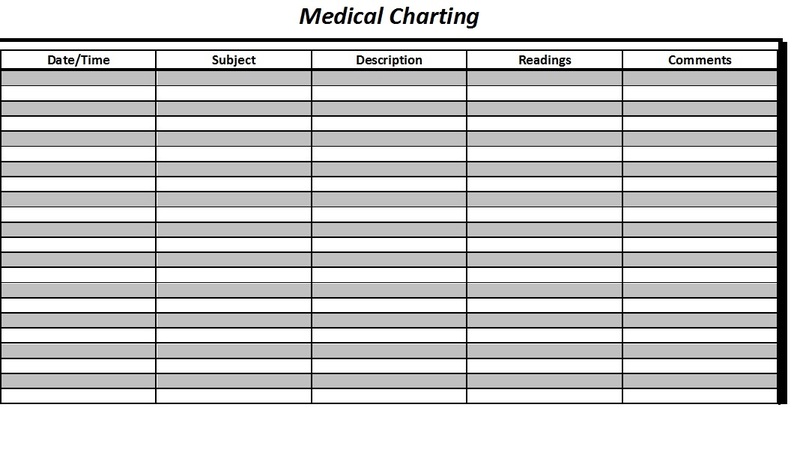 2) A place for Medical Charting. 3) Auto Insurance Claim Notes. 4) Documentation on what happened at collision and afterwards. 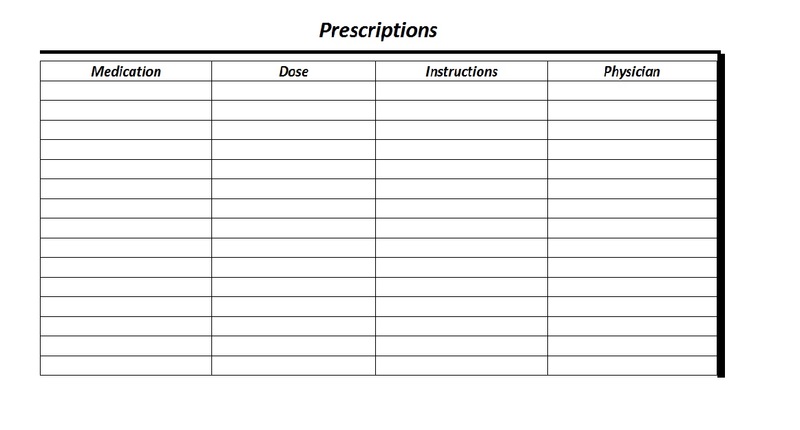 6) Keeping track of Appointments. 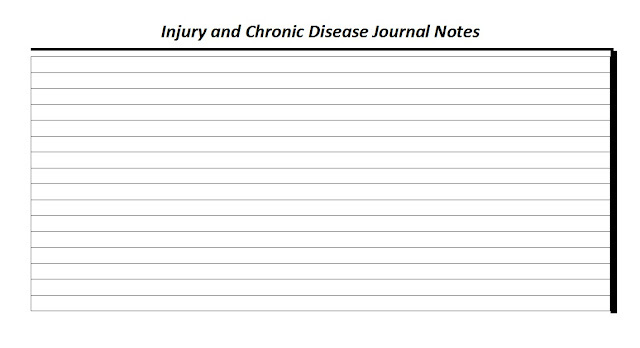 7) Use for Personal Injury, Auto Insurance Claims, Disability Claims, Social Security, and ERISA. There is plenty of room for your Personal Notes. 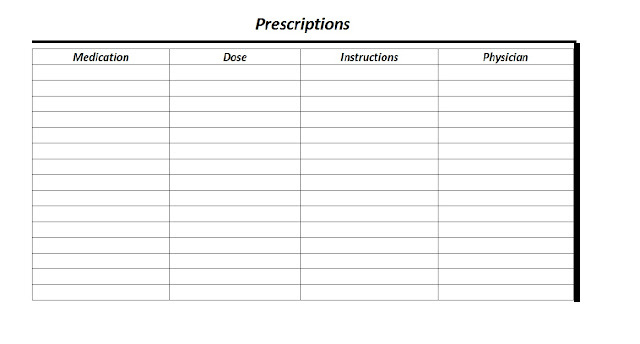 There is a place to keep up with your Prescription Drugs. I personally know how difficult life can become after being involved in a traffic collision. In most cases, the time, energy, recovery, and money required makes this journey difficult. Therefore, having wisdom and knowledge at your disposal can alleviate pain, suffering, and prepare you for challenges from Auto Insurance Companies, Employers, Long-Term Disability Insurance Companies, Social Security, Attorneys, Medical Services, or Disability Surveillance along on this journey. When in a car wreck focusing on recovery and directing how life moves forward becomes important. There will be challenges, yet they can be overcome with creativity, hopefulness, determination, and rest. Find a hobby or join me as an advocate to improve the lives of people injured by supporting Insured Civil Rights Legislation passed by Congress. If approved, the injured and their families can face struggles confidently as they will receive benefits and settlements promised, alleviating worry that Insurers will keep your money for themselves. Take care and remember I am here for you. 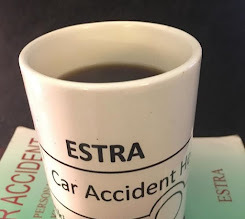 Visit my Official Car Accident Website https://www.estracarwreckhelp.com. Here you will find rest in my legitimate links. 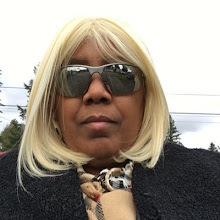 Visit: Talking About You with ESTRA Radio/Podcast on Blogtalkradio.com and iTunes. Best Wishes on Recovery from ESTRA, Seattle, WA. USA.